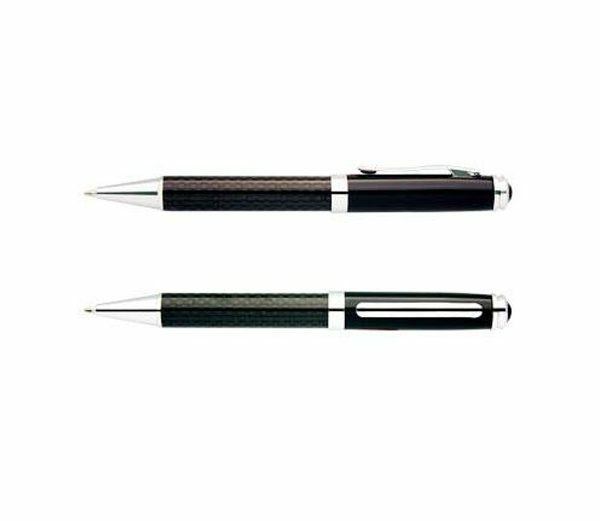 Carbon Fiber P92 Pen is an absolute stunning Promotional Pen. 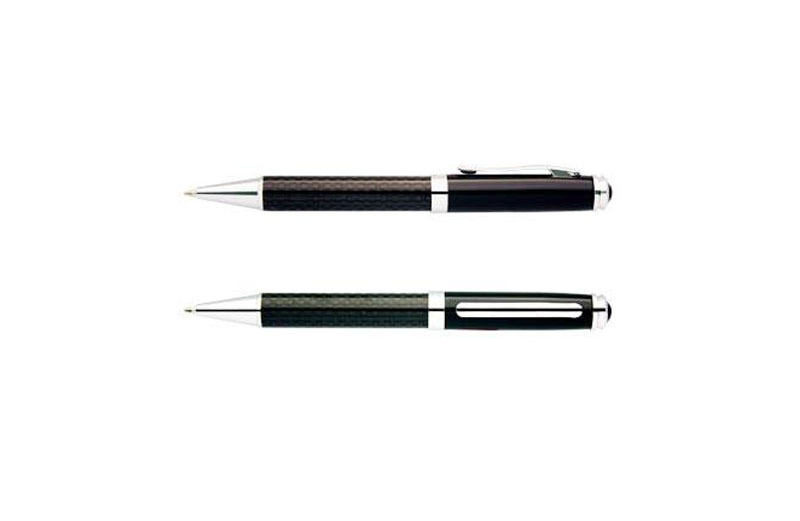 With its prestigious Carbon Fiber Barrel. 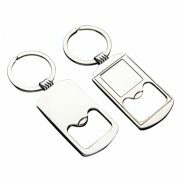 This make the perfect gift. 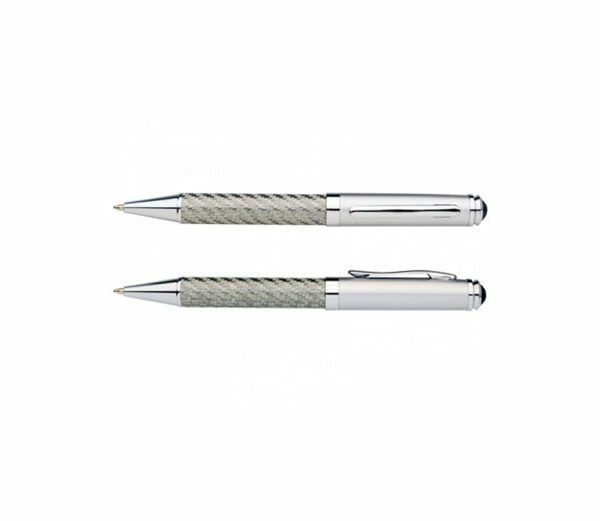 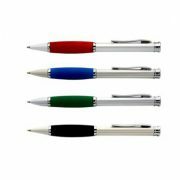 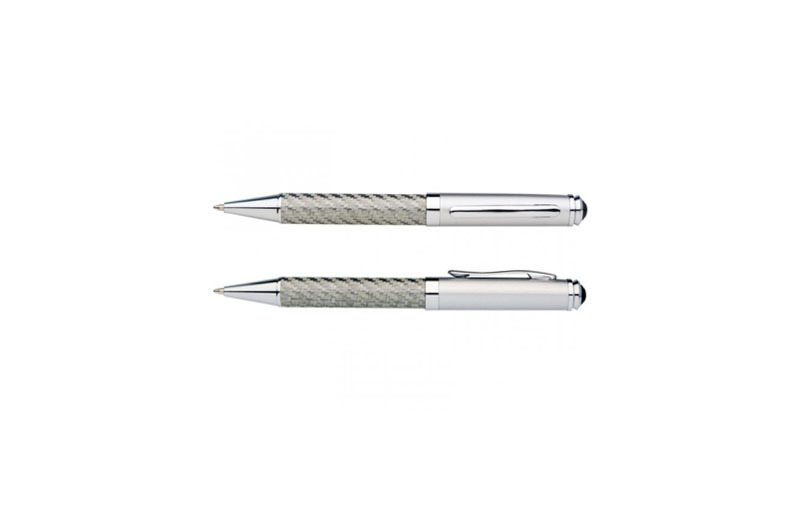 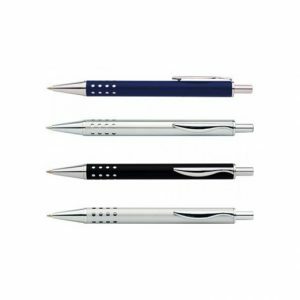 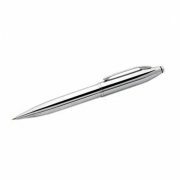 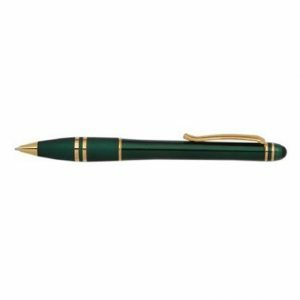 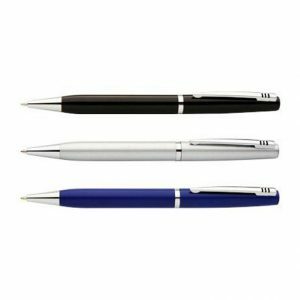 It is an ideal and stylish Promotional Pen with a twist action. 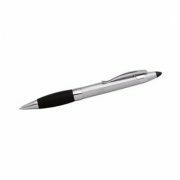 Add your personal logo or details to create a corporate gift or promotional product that your client will treasure. 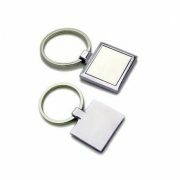 Available in a choice of 2 colours.